and the Sounds Spooky website is lots of fun for the kids – a definite bookmark for school holidays. Sounds Spooky is available from the website and ABC shops. The Sounds Spooky website is interactive with activities such as games, craft, singalongs as well as wall posters and downloads that appeal to young readers. 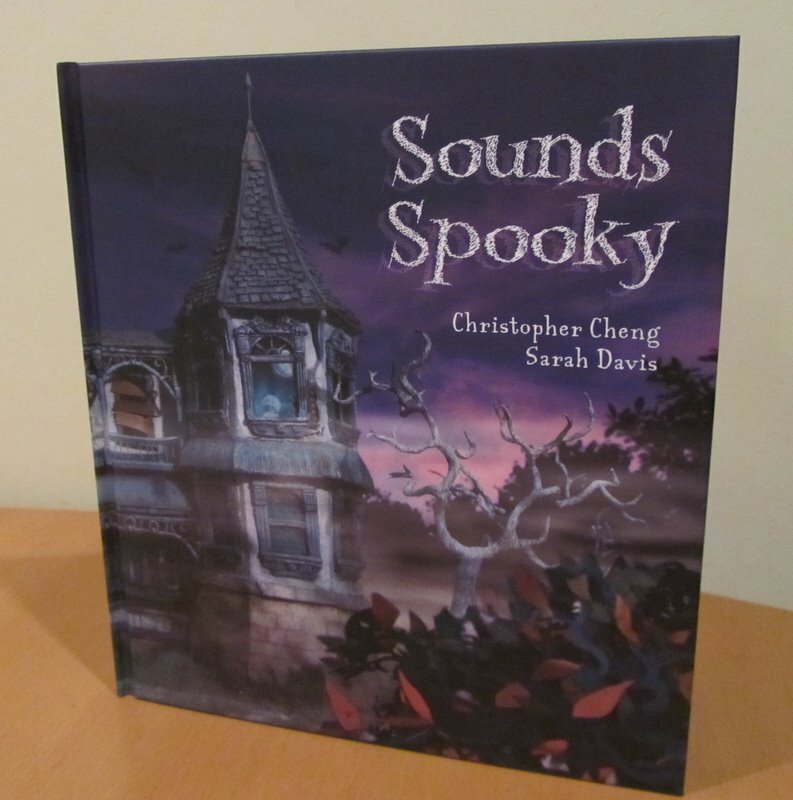 Read the article in the Sydney Morning Herald by Linda Morris that describes how Sounds Spooky illustrator Sarah Davis created the marvellous sets for the illustrations in the book written by Christopher Cheng. “What is Picture Book Month?” you ask. It is an international initiative to designate November as Picture Book Month, encouraging everyone to read and share picture books. In a digital age where people are predicting the coming death of print books, picture books (the print kind) need love. And the world needs picture books. There’s nothing like the physical page turn of a beautifully crafted picture book. In October 2010 The New York Times published an article, “Picture Books No Longer A Staple for Children.” The controversial article incited a barrage of responses from the children’s book industry, many in defence of the venerable picture book. In addition, the digital age has ushered in an unprecedented amount of ebooks and, with devices like the iPad, the color Nook, and the Kindle Fire, picture books are being converted to the digital format. Every day during November picture book authors have contributed a short essay on Why Picture Books Are So Important. So far essays have been contributed by wonderful picture book creators including Katie Davis, Jane Yolen, Bruce Hale and Samantha Berger and the final day of November features Christopher Cheng. I am thrilled to have been asked to contribute my own words. 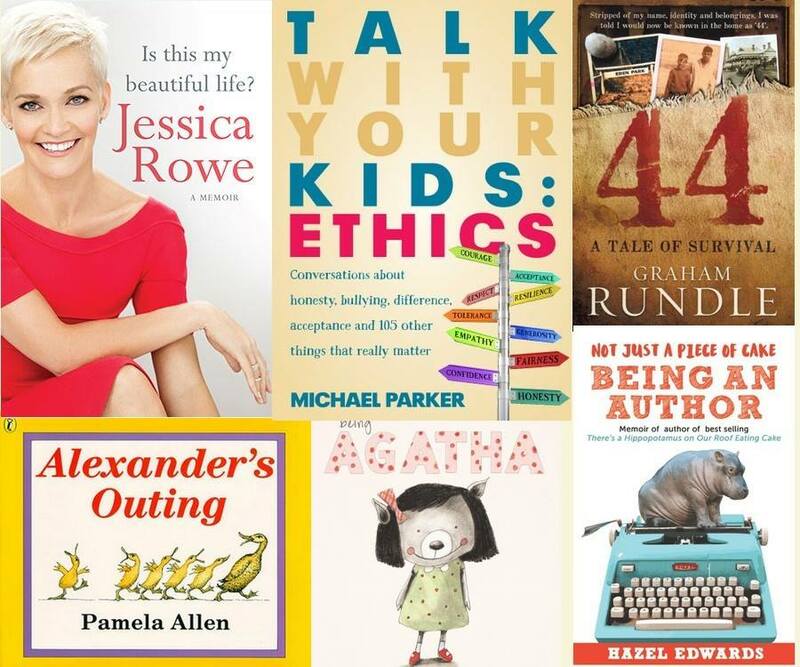 So stop by and check out the essays, and all the rest of the material (including calendars and celebration ideas and much more) for Picture Book Month. Founder, Dianne de Las Casas, and Co-Founders, Katie Davis (author/illustrator) , Elizabeth O. Dulemba (author/illustrator) , Tara Lazar (author) , and Wendy Martin (illustrator), are putting together their worldwide connections to make this happen.